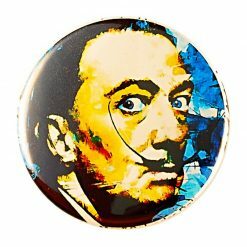 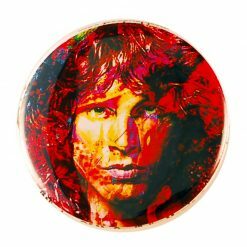 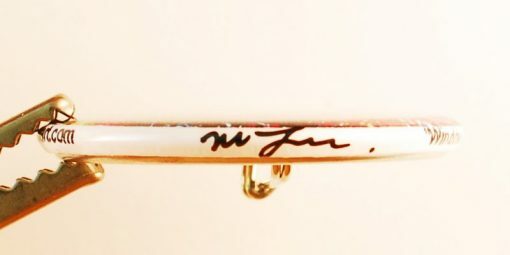 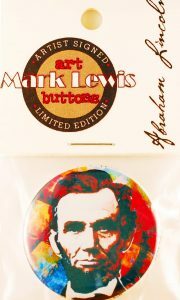 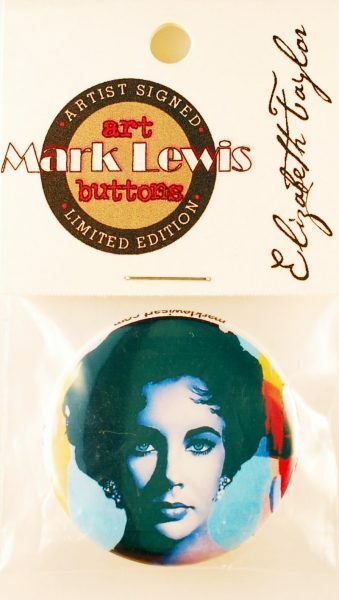 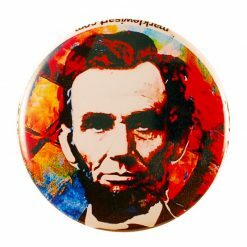 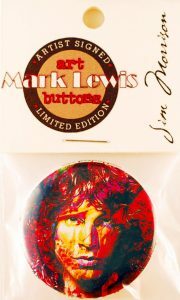 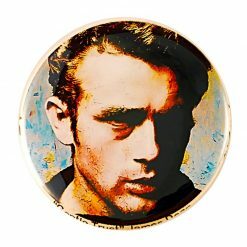 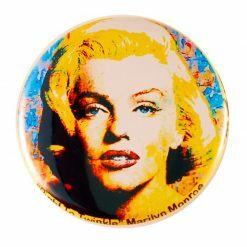 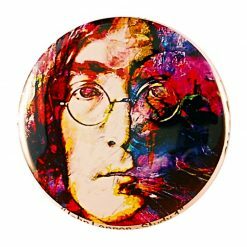 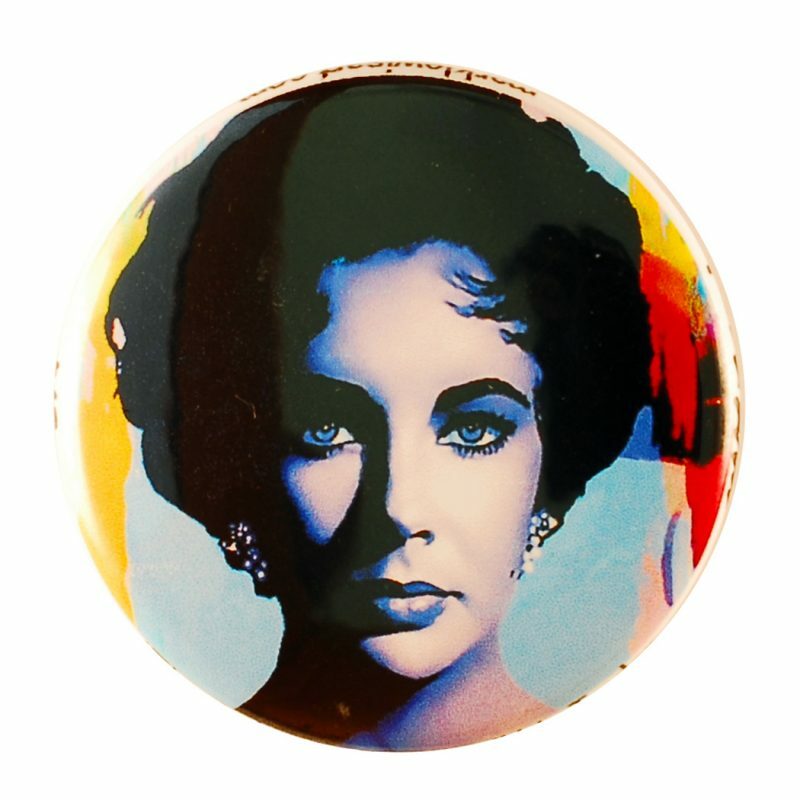 This is a special edition numbered pinback button designed after an original painting by Mark Lewis. 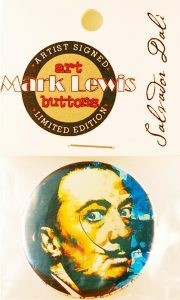 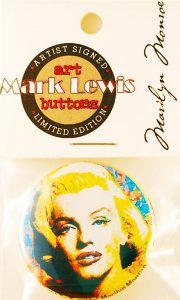 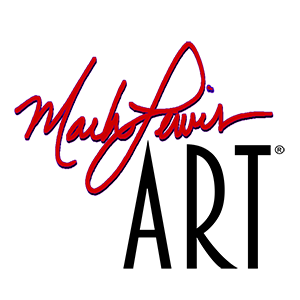 Each button is hand-signed and numbered by the artist, Mark Lewis. 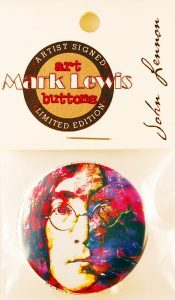 To ensure the integrity of the edition, all buttons are inspected and approved by the artist. 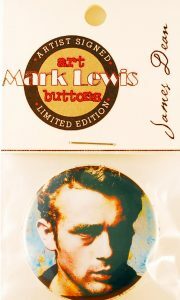 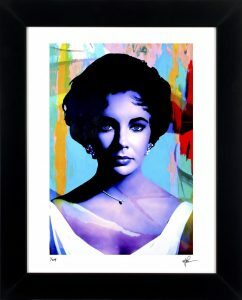 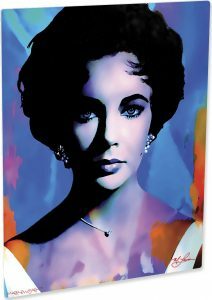 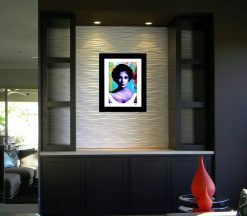 The artist and printmaker affirm the authenticity of this open edition. 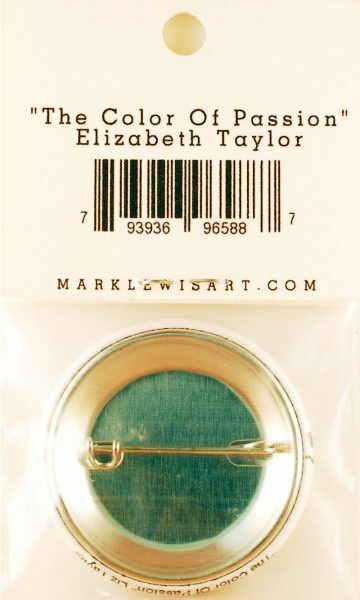 Your personal order will be carefully packaged for safe shipping.